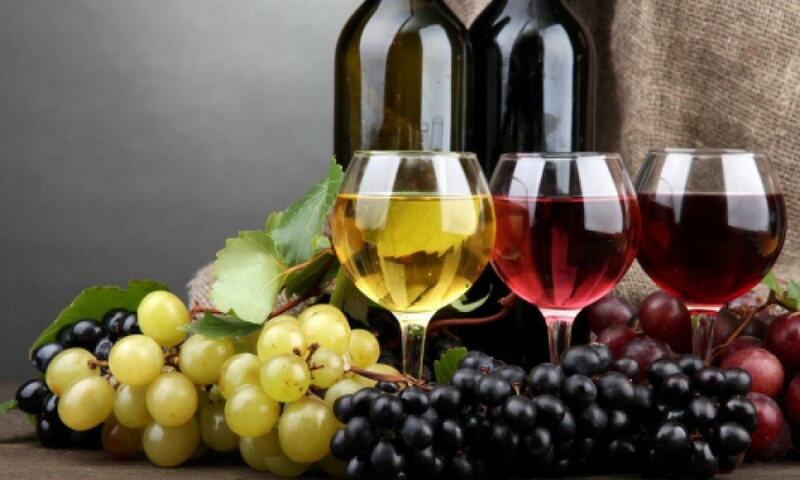 Cyprus has an ancient history when it comes to the production of wine. The oldest wine label in the world was Commandaria, which has been produced in Cyprus, on the foothills of the Troodos Mountains, since 800BC. It is said that King Richard the Lionheart, drank this wine at his wedding in 1191. There are still villages in Cyprus that produce wine the old traditional way, but many modern boutique wineries have opened with the new generation of wine makers leading the way to the production of excellent wines in picturesque modern wineries that can be found around the island. There are seven wine routes that you can follow if you want to visit these wineries. The wineries are located in the Paphos area, Limassol on the high slopes of the Troodos Mountains and rural areas in Nicosia and Larnaca.